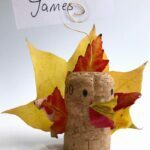 A super simple table centre piece, or mantle place decoration that the kids can help make for Thanksgiving – or just because. They are not permanent (think of them like flower arrangements), but pretty and oh so lovely! 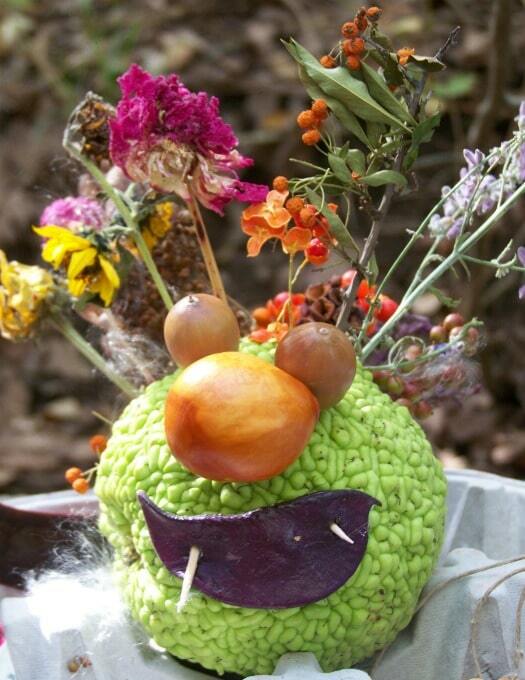 Making this a great Thanksgiving Craft for Kids! Seriously, this is EASY…… cut a strip of the white baking paper, so that it pops just above the glass. Wrap it round the glass and secure with a bit of tape if necessary (we didn’t). Hold a leave in place (you don’t have to have pressed it or anything and with your bit of string tie securely. Experiment with different shapes and colours and leaves. Though I love the fern in the picture above, it didn’t last very long, so you may want to do this one last minute! And all done! 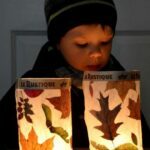 Check out our simple Leaf Collages that help foster creativity in your kids, or our more permanent Leaf Lanterns. 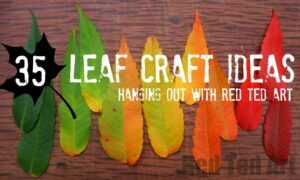 If you are still after more Leaf Crafts, we have a lovely Leaf Craft “hangout” video for you + links! 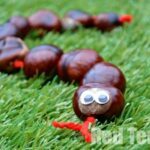 Our featured blogger of the week is KC Edventures, with their lovely “Crafting with Nature” post! 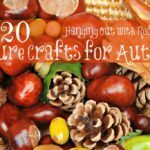 Find some super cute and fun TURKEY CRAFTS and more Thanksgiving Crafts here. 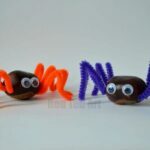 Lovely Maggy, I like simple crafts! 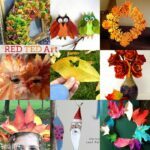 Great crafts! 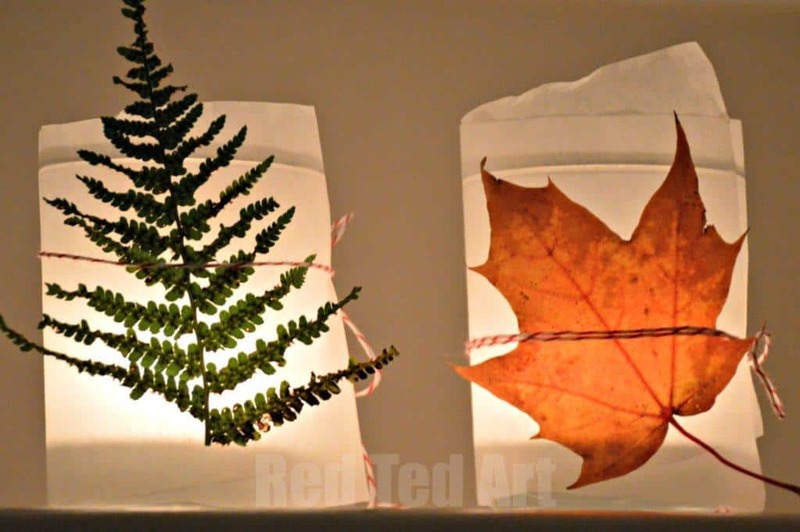 We will have to make some of those leaf lanterns, LOVE! 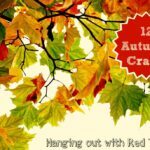 So excited to the featured blogger! Thank you so much! Such a lovely simple idea. 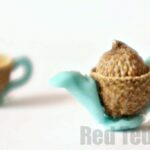 Lovely ideas. I found the most enormous maple leaf today – simply had to bring it home but wasn’t sure what to do with it!